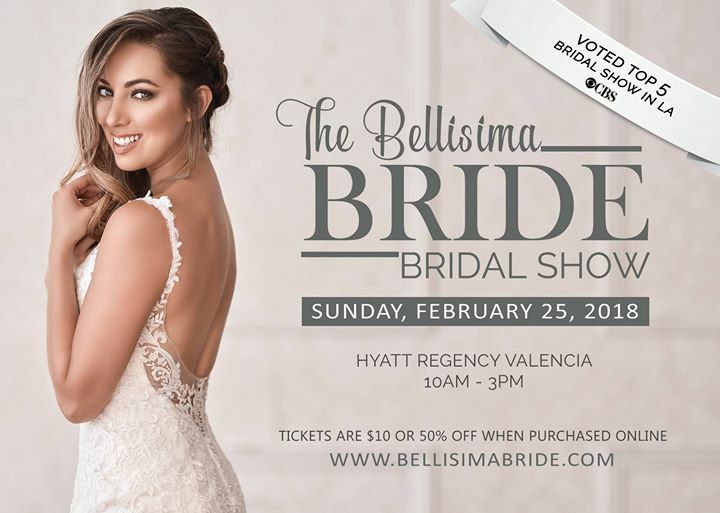 Brides don't miss out on the upcoming bridal show at the Hyatt Regency Valencia. The event starts at 10am and ends at 3pm. Th fashion show will be held at 12:30pm. The fashion show will showcase the new dresses for 2018 from Cruz's Bridal!!!! Nicolette Said Yes to a Wedding Gown and Bridesmaids!!!!! !